Hotel Reservation System is a perfect strategy for the travel agencies. With this system global travel companies offers their clients to choose top hotel rooms, nationally as well as internationally. Hotel Booking Engine is connected with the top hotel API's and this integration is used to provide best search results of hotels. The hotel reservation system is becoming popular as it enables the travel and tourism industry to provide booking through internet to across various destinations globally. TraviPro is a specialized Hotel Reservation System company providing Hotel Booking Engine at commendable rates. Our hotel reservation system provides integrated hotel reservation software to the clients globally. Our hotel reservation engine offers travel agencies, travel companies, and hospitality partners to manage their online booking of hotel effectively. We provide impeccable service of hotel booking by providing a well designed hotel booking software. Our hotel booking engine is feature rich, robust and scalable and provide web based OTA to the travel companies. 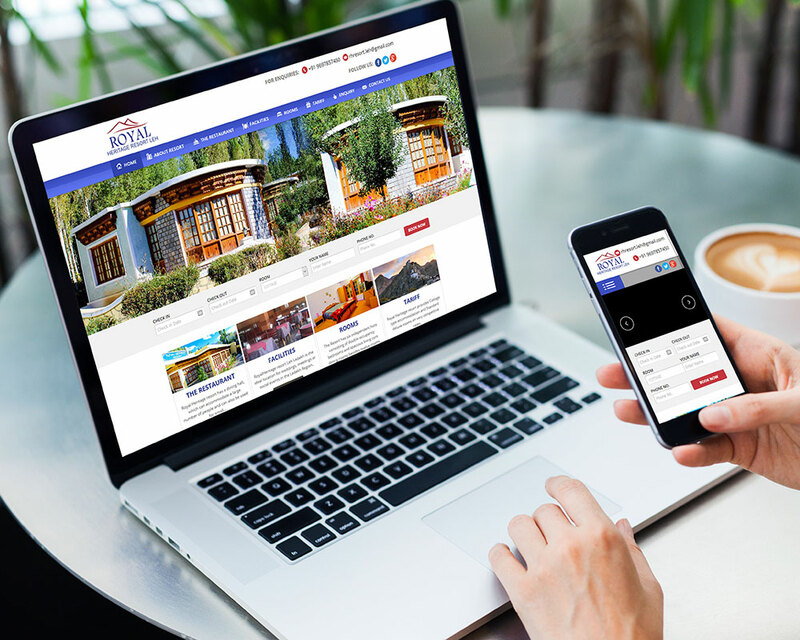 Our hotel booking engine is user friendly and can easily be integrated on your website to provide error free bookings for hotel room for tourists. The hotel reservation software allows the companies to have booking globally as this software us connected with top hotel inventory to provide best deals to global clients. There are several customer who prioritize their own way of payment to book hotel. Some customer prefer to pay with credit card or debit card but some prefer various payment gateways such as PayPal, EBS, CC Avenue etc. Our hotel reservation system allows travel agencies to get multiple payment gateways and provide satisfaction to their customers. Keeping relationship with old client is as important as attracting new clients for your business. The hotel reservation system allows travel companies to provide timely alert facility for booking and cancellation status through emails and sms. One of the effective method of this reservation system is to retain old clients by pushing relevant content to them through mapping hotels, cities and countries. Customers can get the opportunity to select from multiple layout according to their preference and requirements. This multiple room booking option allows guest to select multiple rooms in any preferred hotel. The reservation system allows get multiple language support which means the hotel booking engine can be converted to any language. One can also display the rates in multiple currencies according to their choice. Hotel reservation software allows businesses to track all the booking starting from payment confirmation to booking failure effortlessly. The hotel reservation software provides an ease to the travel industry as it allows booking from Facebook also which in result provide various new clients to the businesses.